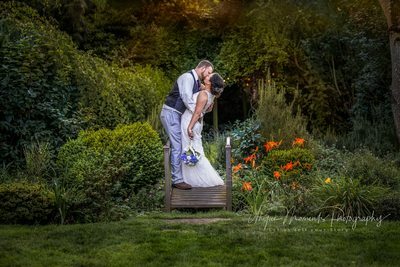 Thank you for considering Unique Moments Photography for your Wedding Photography needs. Our business is located in Gig Harbor Washington 98335. 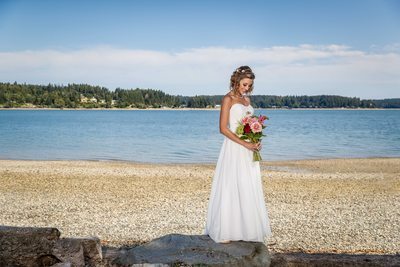 We provide Professional Wedding and Portrait Photography services to Gig Harbor, Port Orchard, Tacoma, Seattle and the surrounding areas of Washington. We can be reached at 253-509-3808. We know you have a choice and we also know that investing in professional photography services is an important consideration for anyone. Our goal is to earn your trust, respect, and provide your family with high quality photography images that wont break to bank. Once our clients see how great their images are, we would love to continue earning your trust and provide your family great photography services for all your personal needs. Complete Satisfaction is always our goal. 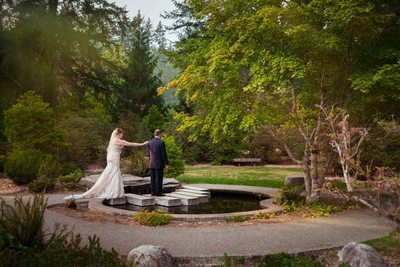 We photograph Weddings, High School Senior portraits, Children, Professional models, as well as corporate and family events. We often see photographers indicate that they specialize in this or that. 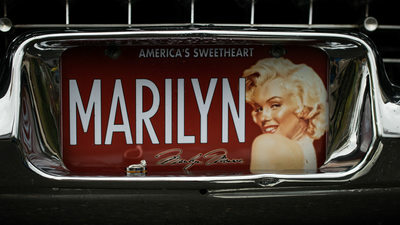 The truth is, great photographers can photograph just about anything. We concentrate on the lighting that is present, how to supplement the light you are in, and capturing human emotion in our images. Professionals know when to click the shutter button. Anyone can use a consumer camera or I-phone to create a nice picture. Sometimes that image is excellent. Many times it is not. Professional photographers do not stay in business for 10 yrs unless they can produce great images all the time. 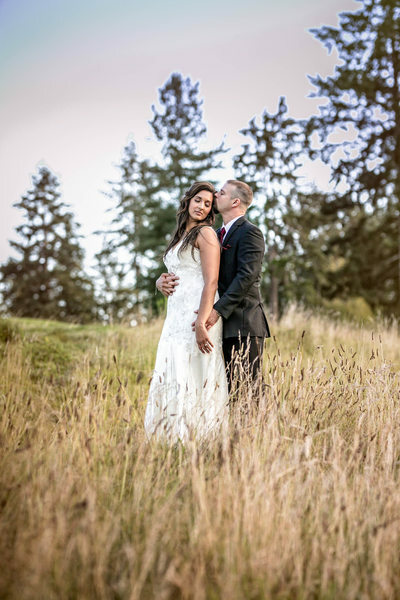 Brides and Grooms should not take a chance on "sometimes" for their wedding Pictures. 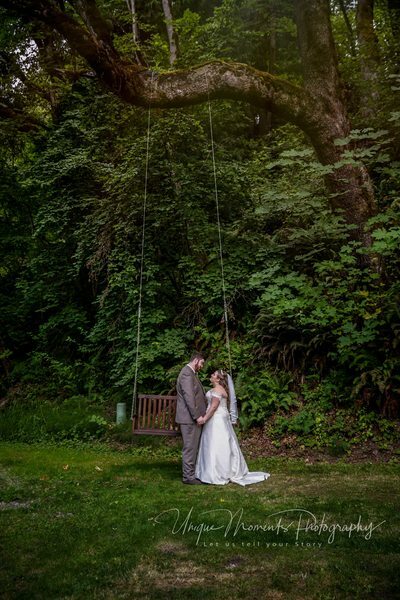 There are no Re-dos with wedding photography. It must be right every time the images are captured and in every possible lighting situation. Images in the bright afternoon sun have to look as good as the images captured at sunset. 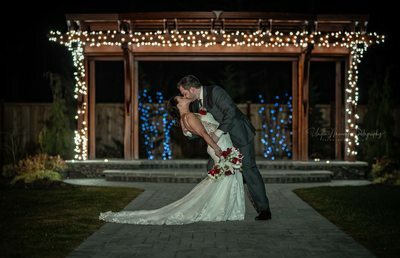 A Professional wedding photographer is a master with natural lighting and knows how to use supplemental lighting like a flash. 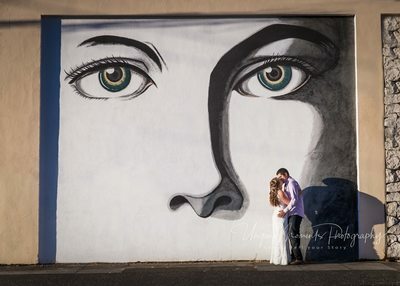 The last thing anyone wants are flashy pictures from the reception or natural light pictures with shadows in the eye sockets when photographing outside. Weddings are often 10-12 hour events with many different lighting scenarios. 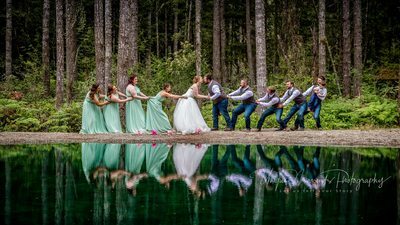 Unique Moments Photography knows how to get great results in all of these situations. 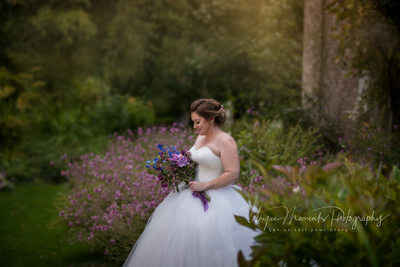 Unique Moments Photography knows how to supplement the lighting clients are in, and how to get fantastic results for every image they capture. We have over 74 reviews from our clients. We exceed our clients expectations and create images that our clients can't live without. It is what we strive for every time we get behind the camera. 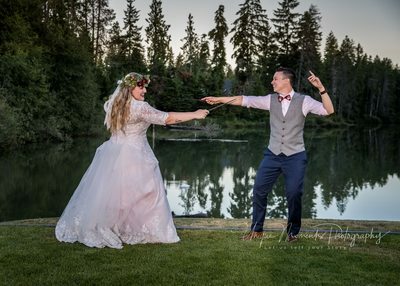 Unique Moments Photography is starting our 11th year in business photographing weddings and families. We are dedicated to our craft and we continue to train ourselves with some of the very best in the industry. 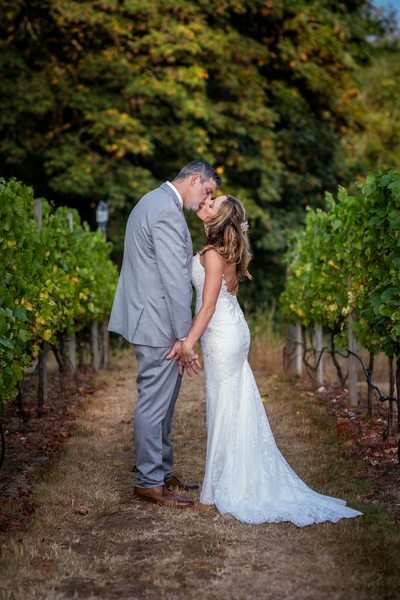 We only want to bring the best techniques and industry trends to your weddings. The photography world constantly evolves and changes. Unique Moments Photography is always on the leading curve with the professional photography community bringing our clients the latest and greatest for photography needs. We truly love being part of your family for the day. We do this full time and we are very dedicated to our craft and more importantly, the satisfaction of our clients. 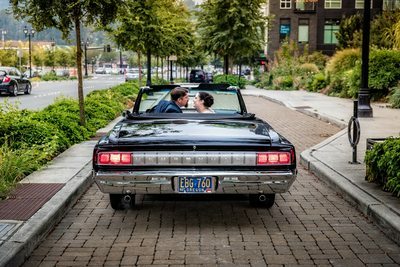 When a major life event is going to occur for your family, please consider Unique Moments Photography for your professional photography needs. 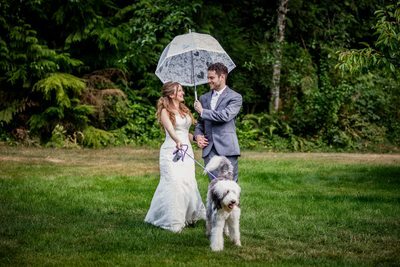 We would love the opportunity to be part of your family for an event and to create beautiful images to remember the day. It is always fun to break out the I-phones and shoot a few selfies and share the pictures on social media. However, those images are not always the types of images that you want to print, put in an album or hang on the walls in your home. We create images that you want to print, that you can decorate your home with and more importantly, pass to the next generation. 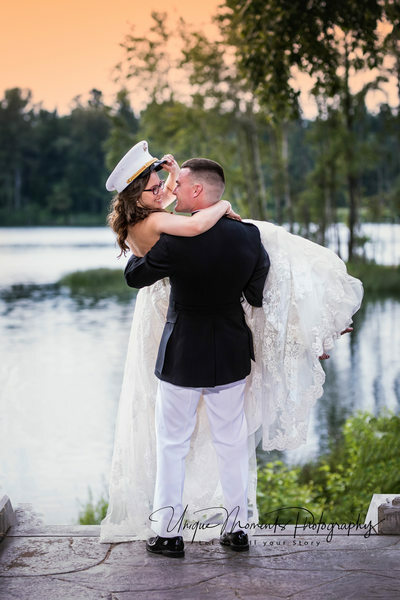 Unique Moments Photography is very serious and dedicated to the individuals and families that retain our services. We know that when you are considering to hire a professional to capture images of your family, you have a choice. 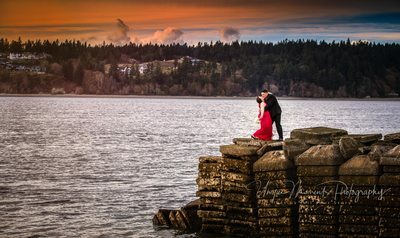 When you hire Unique Moments Photography, you will get a proven professional with a proven track record, that guarantees complete satisfaction with our work and services. "Let Us Tell Your Story"